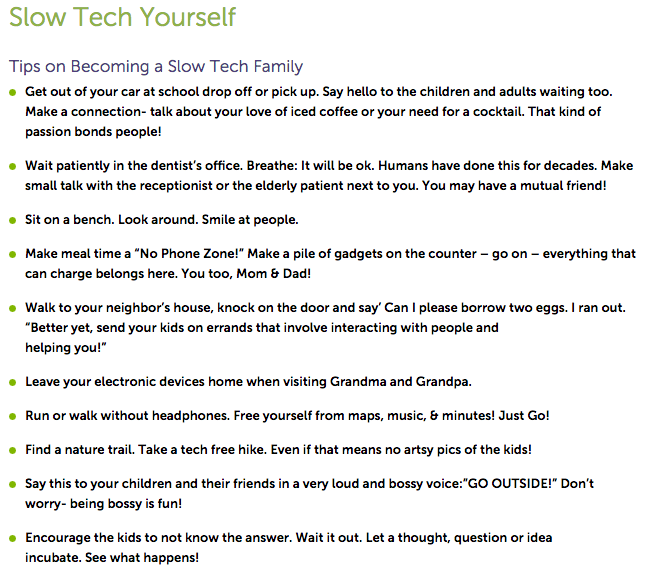 Janell’s slow-tech family savvy led to the book iRules and the development of the iRules Contract, to help foster tech health and balance in your family. You can read Hofmann’s very first iRules contract here; it was for her 13-year-old son on a Christmas some years ago. And in partnership with VISR — a social media and e-mail monitoring platform to alert parents when there is questionable activity on their children’s social media account — she has created a dynamic iRules template you can use to develop a template that works within your family’s unique values and needs. I’d love to hear if you find this tool helpful! 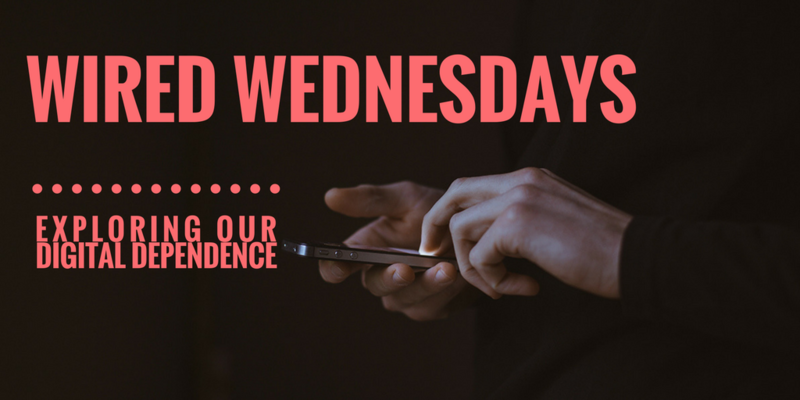 Whether you’re curious, captivated or concerned about our digital dependence and device devotion, join me on (most) Wednesdays so we can explore it together. (Sign up here if you want to be sure not to miss anything!) ….. ….. This entry was posted on Wednesday, April 26th, 2017 at 6:30 am	and is filed under Parenting for Peace. You can follow any responses to this entry through the RSS 2.0 feed. You can leave a response, or trackback from your own site.